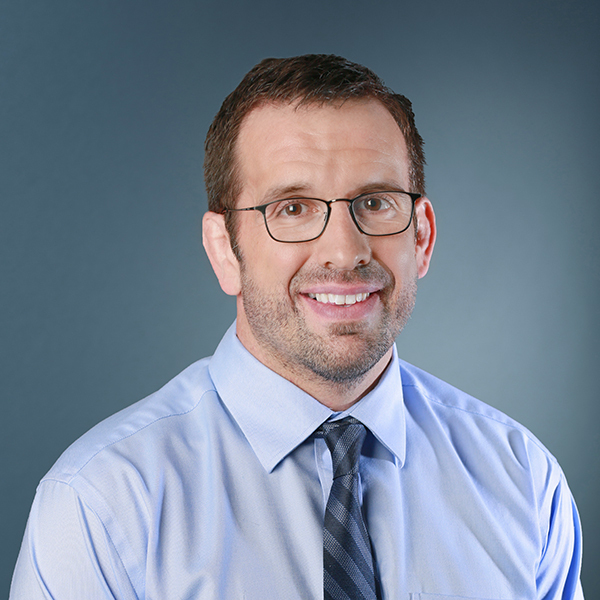 Matthew Lemmons, DVM, Diplomate, AVDC is a board-certified Veterinary Dentist at MedVet Indianapolis where he has been part of the medical team since 2007. Prior to joining the MedVet team, Dr. Lemmons practiced at Circle City Veterinary Specialty & Emergency Hospital which is now MedVet Indianapolis. Dr. Lemmons attended Purdue University where he earned a Bachelor of Science degree in Animal Science and a Doctor of Veterinary Medicine degree. Following his graduation from veterinary school, Dr. Lemmons practiced general small animal medicine for one year before beginning a residency program in dentistry and oral surgery at the University of Wisconsin. As a student he received the Morris Animal Foundation Award for demonstration of the human animal bond and was the first recipient of the John Sowers Memorial Dental Resident Award. In 2008, Dr. Lemmons completed his certification with the American Veterinary Dental College to become a specialist in veterinary dentistry and oral surgery. He is a consultant for the dentistry boards on the Veterinary Information Network (VIN.com) and has authored several chapters in veterinary dentistry textbooks. Although Dr. Lemmons maintains an interest in all aspects of veterinary dentistry, areas of special clinical interest are endodontic and periodontal therapy, and maxillofacial trauma and reconstruction. Dr. Lemmons favorite part of practicing veterinary dentistry is improving his patients’ quality of life and seeing how happy that makes their owners. When not treating patients, Dr. Lemmons teaches as a certified Krav Maga instructor and practices Brazilian Jiu Jitsu. Dr. Lemmons and his staff are professional, knowledgeable, talented, and caring individuals. They have always given the best professional care and show great gentleness and kindness to our pets. We cannot say enough good things about our experiences with MedVet! – Ron M.
I would highly recommend MedVet Indianapolis. The entire team at MedVet is very professional and helpful. Dr. Lemmons is highly respected and recommended for his expertise in veterinary dentistry and oral surgery and well versed on the most current dental procedures. He has helped my dog by performing oral surgery and healed his dental issues. – Jeff H.
The compassion for my pet during her stay was impressive. Dr. Lemmons gave Abigail and “her Parents” his undivided attention. I felt the charges were fair.- Linda M.